Love Is Blue is a song whose music was composed by André Popp, and whose lyrics were written by Pierre Cour, in 1967. 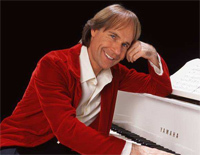 Vanessa's Smile is performed by Richard Clayderman who is a French pianist who has released numerous albums. Download free Vanessa's Smile sheet music now! 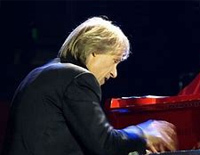 Les Derniers Jours D'anastasia Kimsky is well known by being performed by Richard Clayderman. Download free Les Derniers Jours D'anastasia Kimsky sheet music! The Valley That I Miss is performed by Richard Clayderman who is a French pianist. Download the free The Valley That I Miss sheet music. 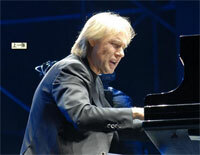 A Forest Walk is performed by Richard Clayderman who is a French pianist. Download free A Forest Walk sheet music now! 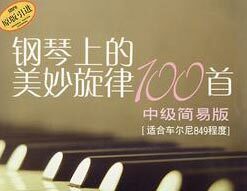 Nostalgy is composed by Richard Clayderman who is a French pianist. 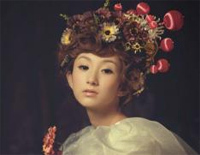 Download the free Nostalgy sheet music. 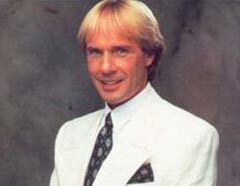 Miss the Melody is played by Richard Clayderman who is a French pianist. Download the free Miss the Melody sheet music now! 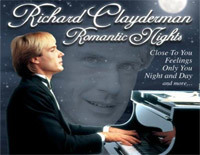 Romance is famous for being performed by Richard Clayderman who is a French pianist. 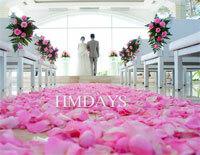 Download free Romance sheet music.